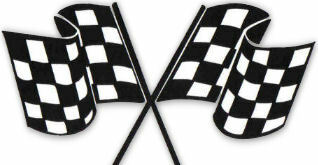 Welcome to The Finish Line Auto Sales Company in Kewanee Illinois. Thank you for taking the time to visit our website! I’m proud to be able to offer this service to our valued customers. From the convenience of your home or office, you can access our pre-owned inventory, view our current specials, submit your finance information, and contact us. No matter what type of vehicle you are looking for, we can help you find it.
. . . no hassles . . . no obligations!